Does it seem as though every skincare potion you've bought recently claims to be 'organic'? Do you feel like every new beauty product you hear of boasts vegan credentials? You're not imagining it - the world of aesthetics has gone bonkers for all things green. The trend for sustainability has infiltrated every aspect of our lives, from fitness to food, and the beauty industry is next. 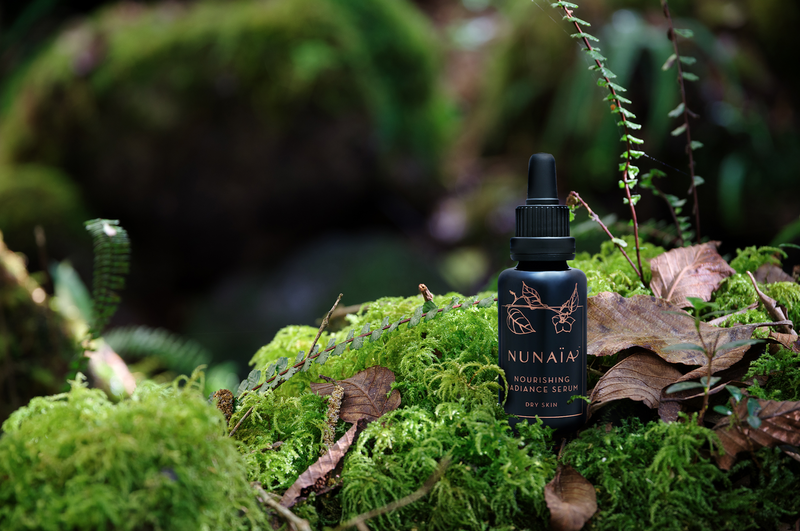 "We did a lot of market research and all of the growth is currently happening in the natural and the organic sector," says Nicola Connolly, founder of Irish skincare brand Nunaïa. What this means, she tells us, is that "there’s now a growing demand for independent beauty brands. "These are smaller niche brands that operate with more authenticity and integrity and maybe creativity. "These are huge advantages for brands like Nunaïa." "We were really confident that these were something really special." Being green is far from a trend for Nicola, who tells us that she's been an organic beauty product devotee since her teenage years. Her career began in a very different industry, working in marketing for Ryanair in her early twenties. 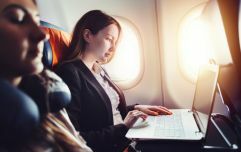 Her job meant flying across Europe multiple times a week and after a few years, she was drained. "It was a huge amount of stress and it started affecting my health and my relationships," she admits. She decided on making a complete change and moved from London, where she was based, to South America to work with indigenous people in remote places like the Amazon and the Galapagos Islands. Her job saw her helping local communities to develop sustainable business models. The slower pace of life was transformative for Nicola. 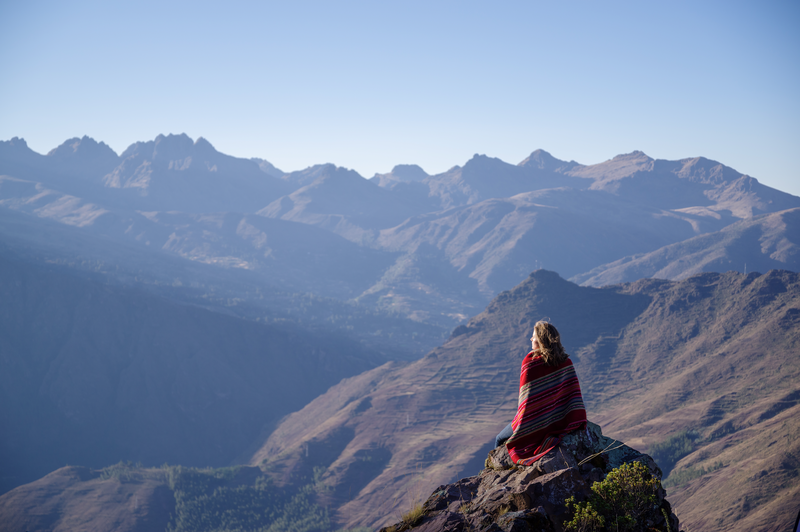 It was when she lived in the Andes in Peru that she began to notice the close connection the local people had to the land. At the same time, she'd observed that the high altitudes and extreme temperatures had caused her skin to "look like a prune." "They had this incredible plant wisdom. "There was all of this incredible plant life and I would go to the market and there were all these fruits I’d never seen before. "They were using these things to stay healthy and look after their skin and their bodies, despite the really harsh conditions and the temperatures." Nicola began adopting their practices and soon saw an improvement in her skin. She knew there was something in this. "I teamed up with top biologist and cosmetologist and started looking at these ingredients they were using and analysing them to see why were they so effective. This research led to Nicola launching her own skincare range in Peru. As well as selling through spas and hotels in the country, she was shipping around the world as people who'd visited Peru and picked up the products began to spread the word. 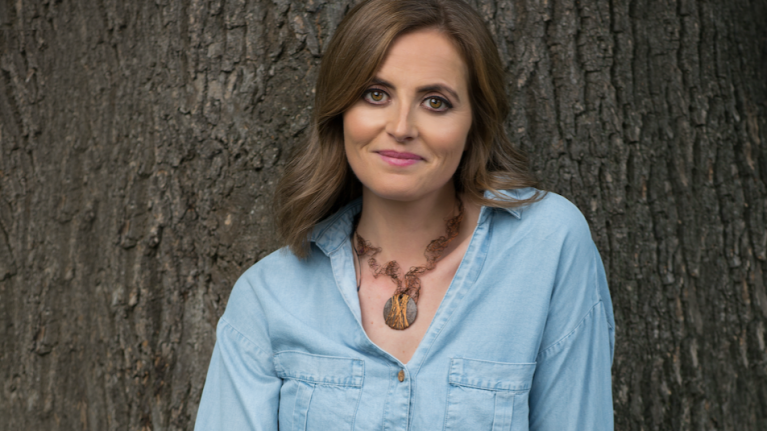 After 11 years away from Ireland and seven years in the Andes, she knew it was time to come home and take what she'd learned about plant-based skincare with her. "If you don’t have an amazing product it’ll be harder to compete." Since launching here this summer, the brand has already established a name for itself in the higher end of the skincare market here despite having just one product so far - its Nourishing Radiance Serum. 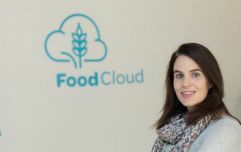 Nicola admits that despite several years as an entrepreneur and a wealth of unique research under her belt, she was nervous about releasing it here. "What people often don’t talk about is the fear factor – that’s the biggest hurdle for me, pushing through the fear and the doubts that come up. "I think that has been the most difficult factor and once I manage to push that to one side it’s much easier to get on with it." She says the complete confidence she has in her product helps her deal with niggling worries - and allows the brand to contend with the big names in skincare. "At the end of the day, it doesn't matter what your marketing budget is, if you don’t have an amazing product it’ll be harder to compete," she says. "There’s no other product that has the same high quality ingredients that we have in our formulations. "We’re also completely sustainable. We know our supply chain from the seed in the ground right up to when you get the product and how you dispose of it." This transparency in how the serum is produced is a key selling point for Nunaïa. Proving that its products don't contain any animal-derived ingredients or employ animal testing is time consuming and expensive for the brand but it does mean that it has been awarded certification from The Vegan Society. This helps Nicola to distinguish Nunaïa products from others on the market. "There can be a lot of greenwashing or marketing speak employed by companies to sell their products," she says. "It's an unregulated term so any product can claim they’re 'vegan'. "The only way to truly tell is by certicification by an international body... so if you have a vegan lifestyle you should be looking for this accreditation." "Why should anything or anyone suffer for what we put on our skin?" Nicola's time spent living abroad hasn't just informed her formulations but also how she runs her business. Having seen up close what she calls "the darker side of exploitation," a percentage of the profits from each product sold goes into a fund for the producers of Nunaïa's plant ingredients. "In Ireland, you often don’t see the effects of what you buy but that doesn’t mean there aren’t any," she says. "I think, why should anything or anyone suffer for what we put on our skin?" She's also adamant that travel has shaped her as an entrepreneur. "I’m super blessed that I’ve had the opportunity to travel so widely - it's one of the best educations you can have. "You learn how to adapt into different environments and become more aware - you learn to be a chameleon. "In today’s world we need business leaders who are sensitive to different viewpoints. "It's important that they have this global perspective and that they know what’s happening in Ireland isn’t just what’s happening in Ireland." 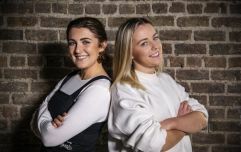 We know that Irish businesswomen are a force to be reckoned with so here at Her.ie, we're making a fuss of the ladies who’ve made a fuss on their journey to success. 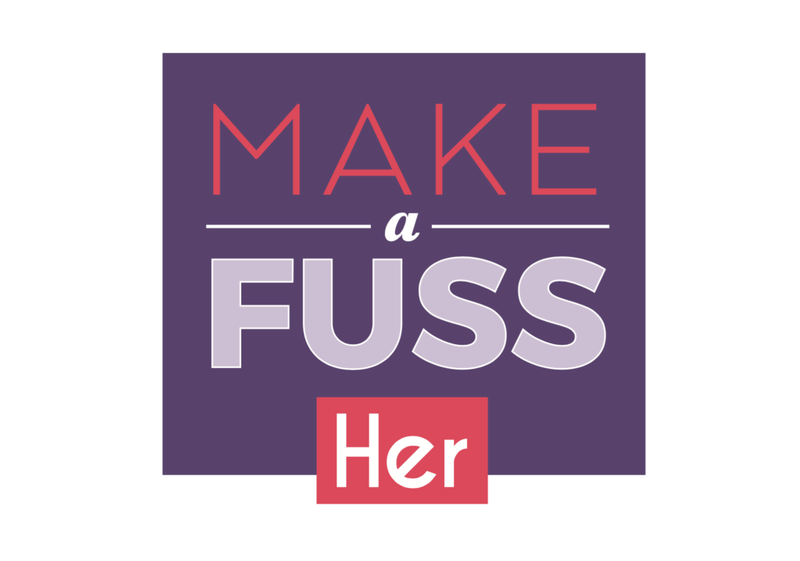 In our series Make A Fuss, we’re talking to inspiring Irish women in business about their careers, what they’ve learned along the way and where they’re going next.